During the night road signs, police car, fire trucks and ambulances are highly visible because their graphics are reflective. You can have the same extremely noticeable graphics on your business vehicles. 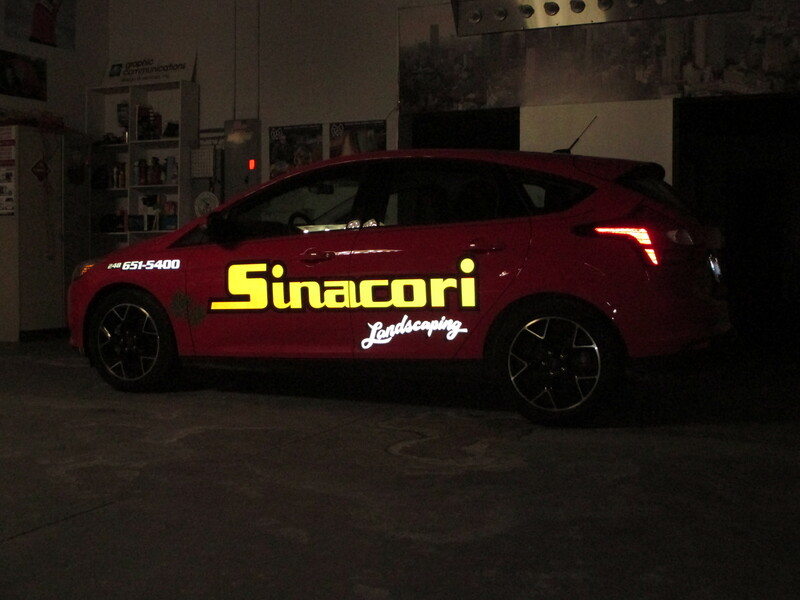 The nighttime reflective graphics stand out at night and sparkle during the day. Depending on your type of business, vehicle fleet travel, it’s locations and hours of operation, reflective vinyl may be an excellent advertising decision and investment. 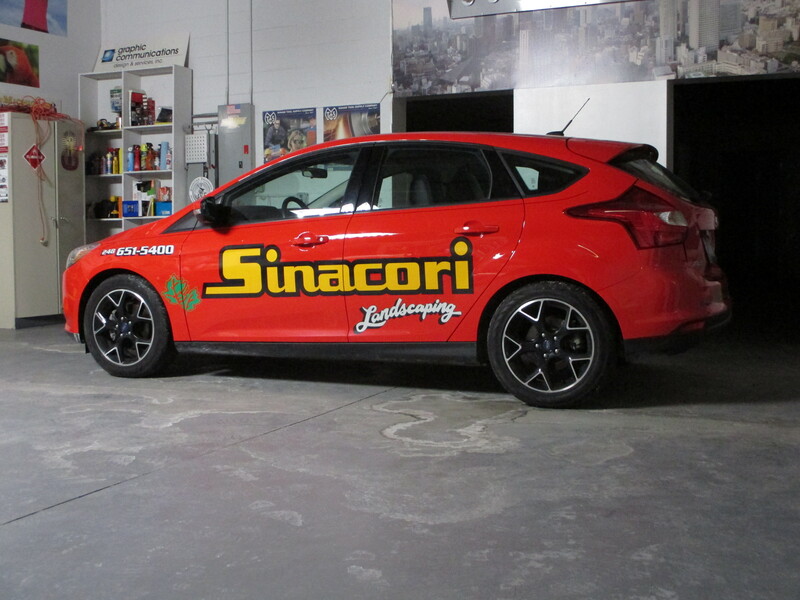 Not only does reflective vinyl graphics decorate vehicles and promote businesses but, they also help prevent accidents. Reflective graphics will reduce the chances of collisions during the night by increasing visibility.